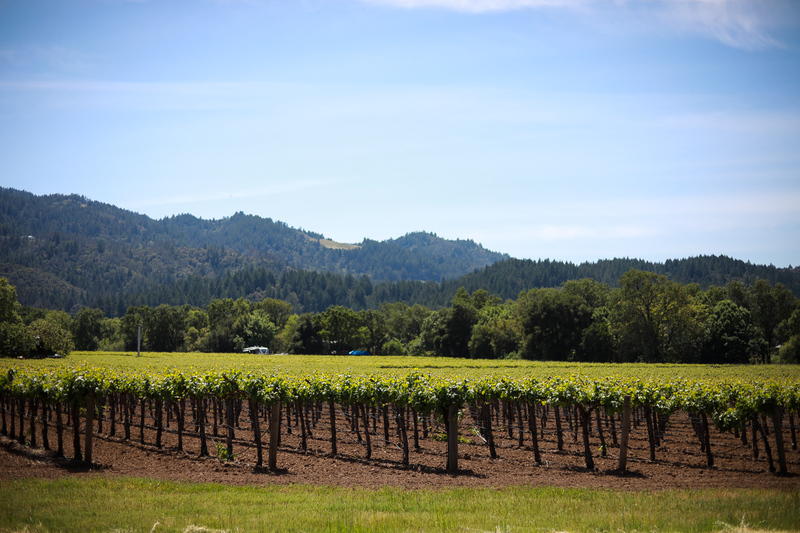 Cabernet Sauvignon is to Napa Valley the way that fun is to the Calistoga Motor Lodge. Stay at our place this winter and we’ll help you do Cabernet the way it’s meant to be done. A bottle of Cab from Charles Krug, Napa’s oldest winery? Check. A food and Howell Mountain Cabernet tasting from the folks at Clif Family? Yep. When can we expect you? • Clif Family Winery "King of the Mountain" tasting (for one). We kindly request that guests who purchase this package contact the hotel prior to arrival (707-942-0991) so that we may arrange winery, taproom and spa appointments in advance. Charles Krug is a Napa Valley icon, having crafted world-class wines since the 1860s. We’ll have a bottle of their signature wine, the Napa Valley Cabernet Sauvignon, waiting in your room when you arrive. The package has a length of stay requirement.